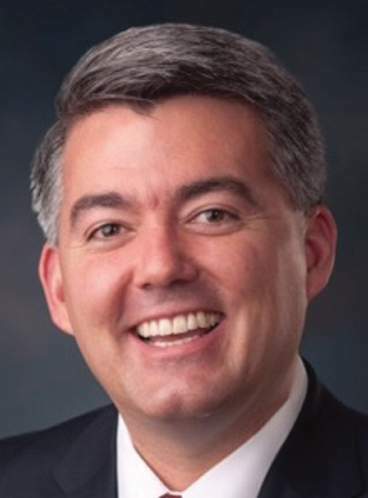 WASHINGTON – U.S. Sen. Cory Gardner has criticized his colleagues on the Foreign Relations Committee for their “hypocrisy” as they prepare for a vote this week to move CIA Director Mike Pompeo’s nomination to be secretary of state to the Senate floor. Pompeo has seen his prospects falter since his confirmation hearing last week as two Republican senators, Rand Paul of Kentucky and Jeff Flake of Arizona, threaten to join Democrats in voting against him in a committee vote Monday. Gardner also pushed back against colleagues on the committee who expressed concern about a lack of diversity at the CIA. Pompeo was confirmed as CIA director by the Senate in 2017 on a 66-32 vote with 14 Democrats voting in favor. 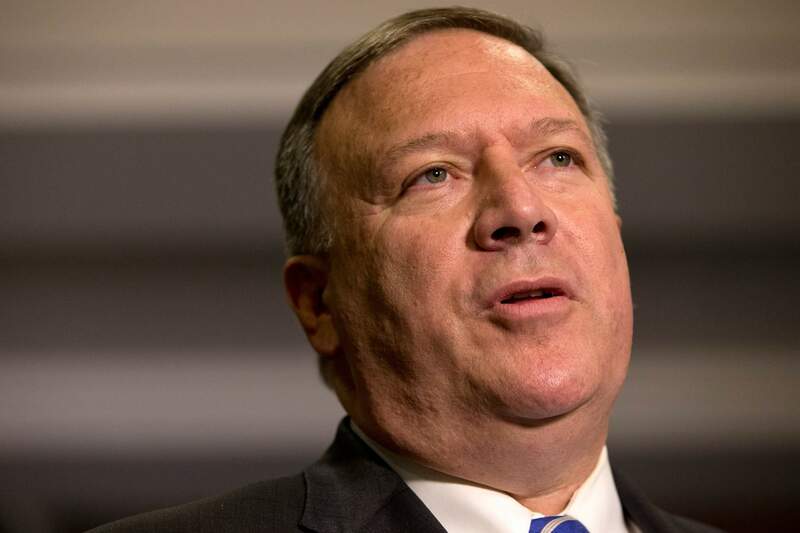 This week, key senior Foreign Relations Committee Democrats, Kaine and Jeanne Shaheen of New Hampshire, announced they would vote against Pompeo. “This is where I think the hypocrisy of the place is very telling,” Gardner said. According to the Senate historian, no secretary of state nominee has received an unfavorable committee vote going back to 1925. All previous committee votes for Cabinet members were held in closed session. An unfavorable committee vote would be a major setback for Pompeo’s confirmation but wouldn’t sink it. Senate Majority Leader Mitch McConnell, R-Ky., could bring Pompeo straight to the Senate floor regardless of whether the committee recommended the nomination. Gardner said the president’s nominees should be voted on, but he wouldn’t directly answer if he supported such a move by McConnell. Gardner also supports Pompeo because their views align on North Korea, both agreeing that the North Korean nuclear program poses the biggest threat to the United States. Gardner, chairman of the subcommittee on East Asia, is a leading voice in the Senate on North Korean policy. Pompeo secretly met with North Korean leader Kim Jong-un over Easter weekend. Gardner said he didn’t know that Pompeo had met with the North Korean leader but gave the administration credit for sending him. “I think this is a sign of how important they believe this is,” Gardner said. Despite colleagues’ reservations about his appointment to be the nation’s top diplomat, Gardner has remained steadfast in his support for Pompeo since his nomination was announced. Gardner said he and Pompeo have been friends for eight years now, stemming back to their days sitting next to each other on the House Energy and Commerce Committee when they were both congressman. Gardner laid out Pompeo’s credentials for secretary of state, discussing Pompeo’s graduation as the top cadet in his class at West Point, to his tenure as editor of the Harvard Law Review. Andrew Eversden is an intern for The Durango Herald and a student at American University in Washington, D.C.